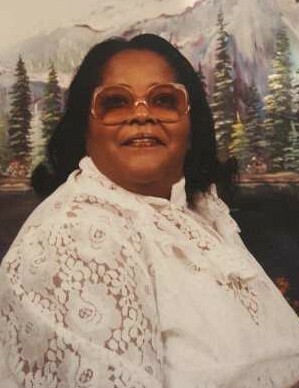 Josephine S. Holmes, 86, of Tappahannock departed this life on February 9, 2019 in a Richmond hospital. She is survived by two daughters: Delphine Scott (Edward) and Burldine Brooks (Larry) all of Tappahannock, a son, Wendell Holmes of Wilmington, DE, a sister, Elsie Mae Jones of Paulsboro, NJ and a brother, Welford Stewart of Pennsgrove, NJ. The viewing will be held on Friday, February 15 from 1-6 p.m. here at Washington Funeral Home, Tappahannock. The funeral service will be held on Saturday, February 16 at 11 a.m. at First Union Baptist Church, Tappahannock. The interment will be in the church cemetery.